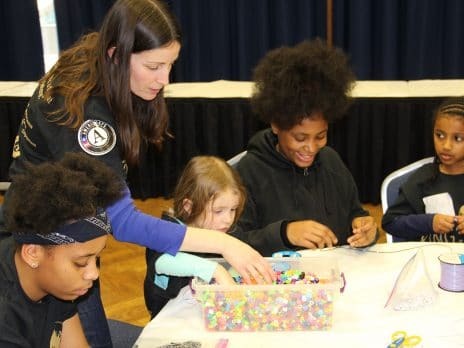 Mission: The Civic Service Institute (CSI) at Northern Arizona University inspires people of all ages throughout Arizona to volunteer and connects them with service opportunities to make positive impacts in our communities. Vision: CSI@NAU provides the largest, most diverse and effective pool of volunteers to meet the needs of communities and neighborhoods throughout Arizona. At the Civic Service Institute at Northern Arizona University we connect students, older adults, and other community members to national service volunteer opportunities within their communities. By partnering with local schools and non-profits we have created many avenues for volunteers to get involved and make an impact in the community. We dream of an Arizona that is more engaged in service and volunteerism, and we invite you to join us in this endeavor!